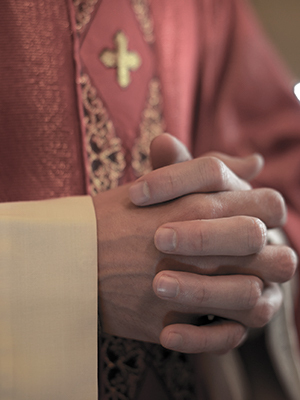 Father Ocloo was a visiting priest who was arrested in 2005 on charges of fondling a 16-year-old girl in the rectory of St. Ephrem’s in Dyker Heights. Ocloo was reportedly an MBA student at Saint John’s University at the time. It was reported that he was suspended from working as a priest and was ordered to leave the parish.